It's small. 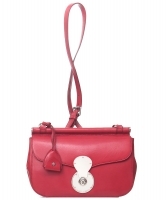 It's a crossbody bag. It fits just your essentials. 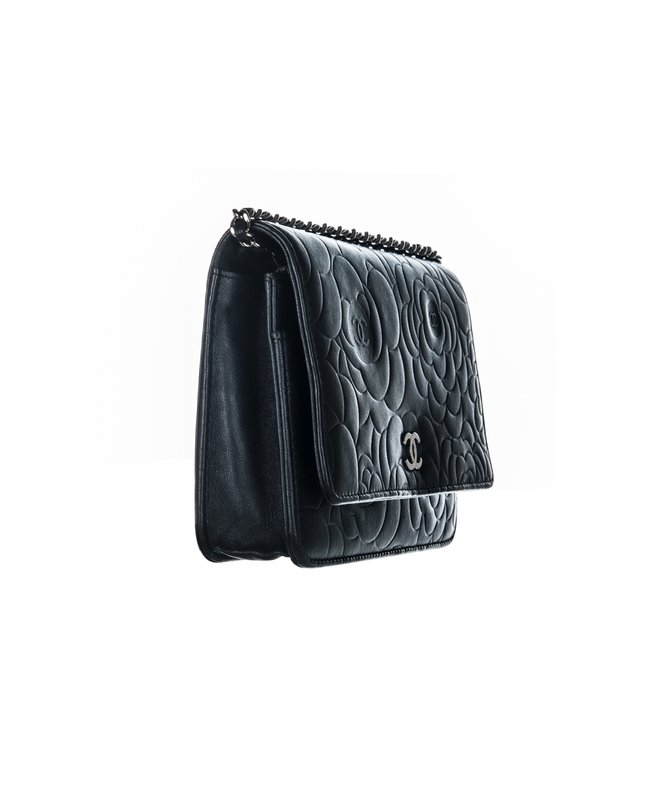 It's one of the most versatile investment bags you can buy. It's a wallet on a chain. 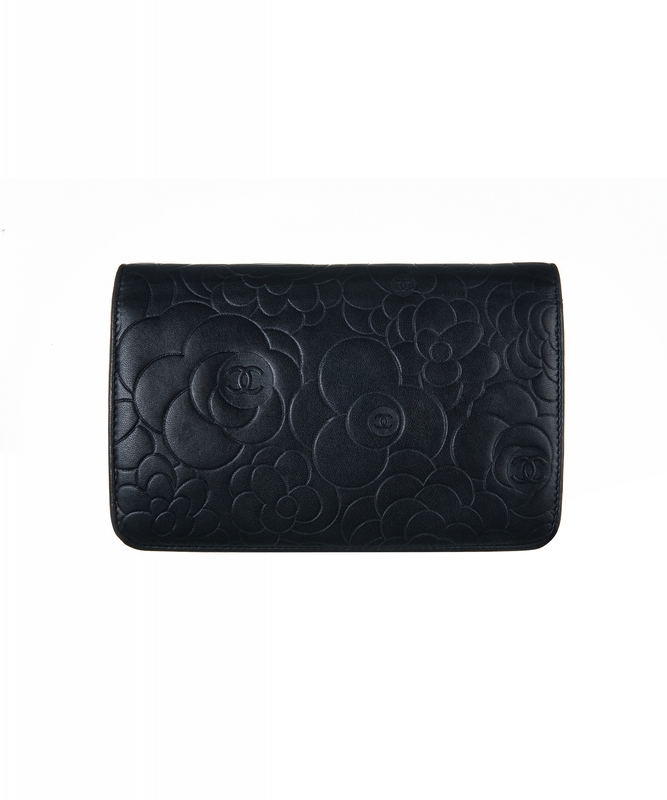 Often referred to by its acronym, WOC, the Wallet on a Chain is exactly what it sounds like: a small, wallet-sized bag on a chain with card slots. 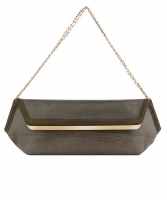 Wear it at day, take it to shopping, brag it at school and sling it at work, walk like a model at the runway because you got a Chanel and when the sun change places with the moon, hide the shoulder strap inside your bag and transform it into an evening clutch. 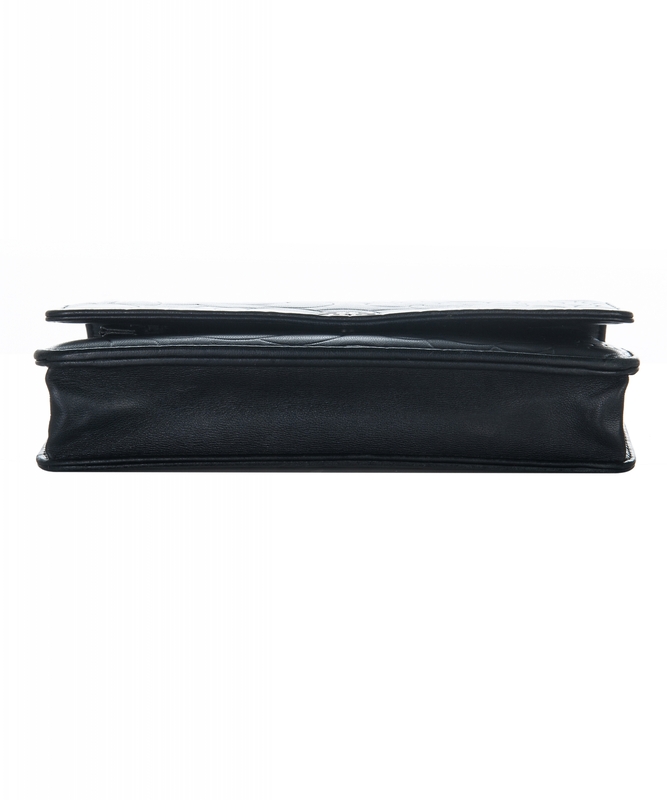 Unlike a clutch bag, it has enough space for all your essentials. 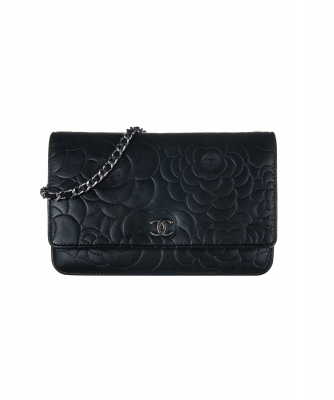 It’s half the price of the classic flap bag, but still fully packed with Chanel traditions. 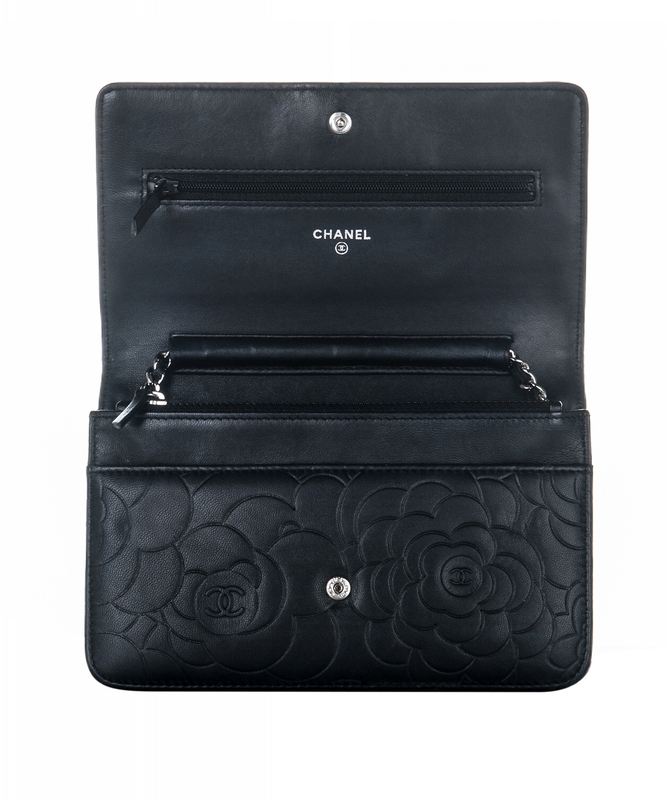 This camellia version comes in black lambskin leather and remains in excellent condition.